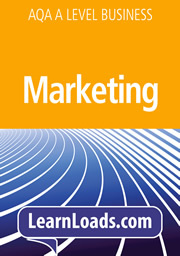 eBook – What is business? 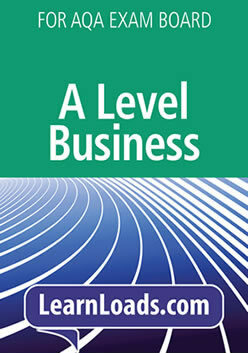 For any business student who wants something short and readable but also detailed. 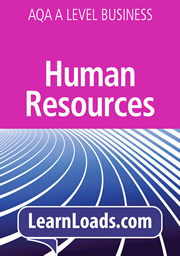 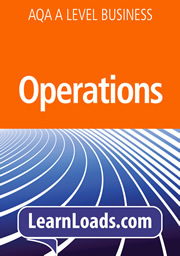 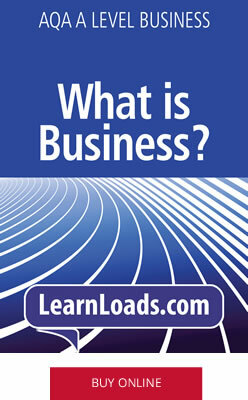 An e-book providing full coverage of What is Business? 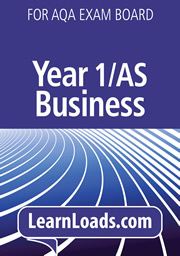 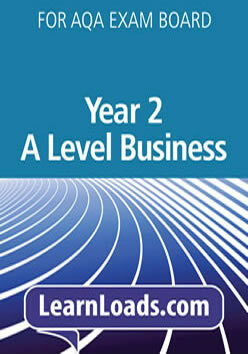 from the new AQA A Level Business. 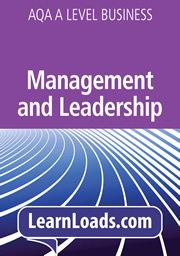 This e-book includes chapters on: the nature of profit; mission statements and business objectives; fixed and variable costs; external factors influencing demand; types of business organisation.